def. One who refines (ages) and purveys cheese. From the French word affinage, meaning “to age”. 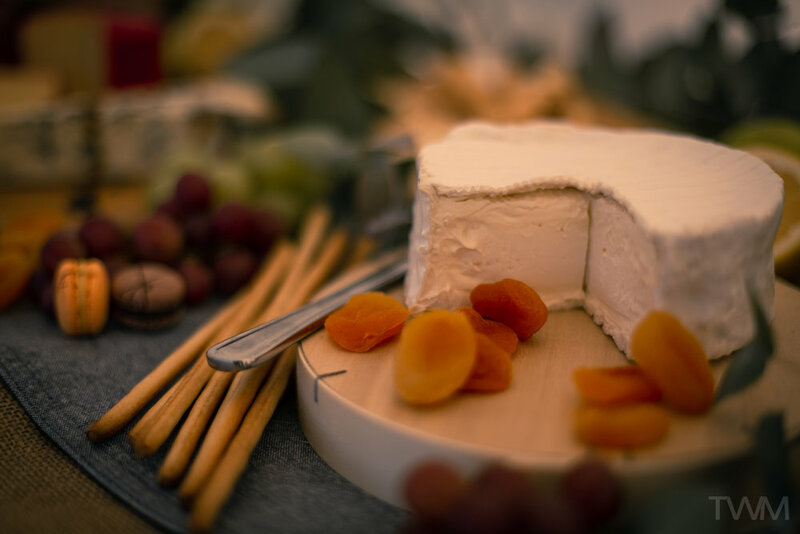 The Aussie Affineur was born out of a decade of hospitality and retail experience in Tassie's rapidly growing foodie haven. 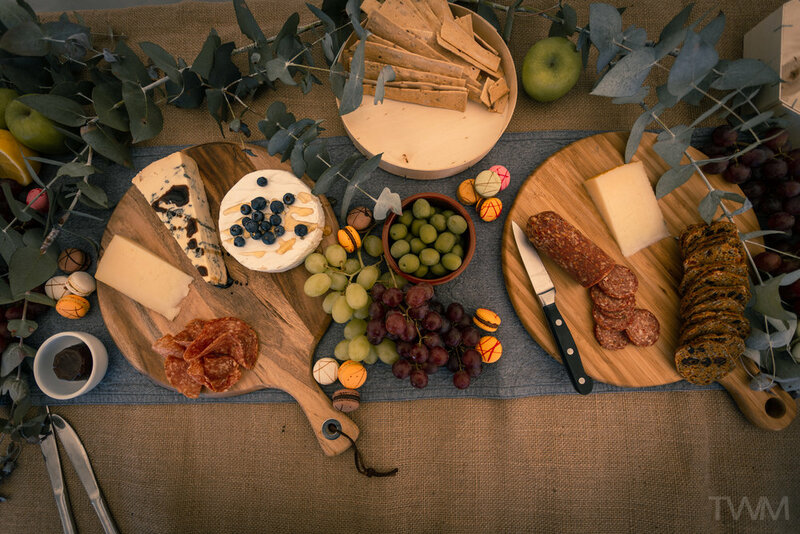 Our aim is to bring only the finest cheese & charcuterie from Tasmania and around the world right to your table. 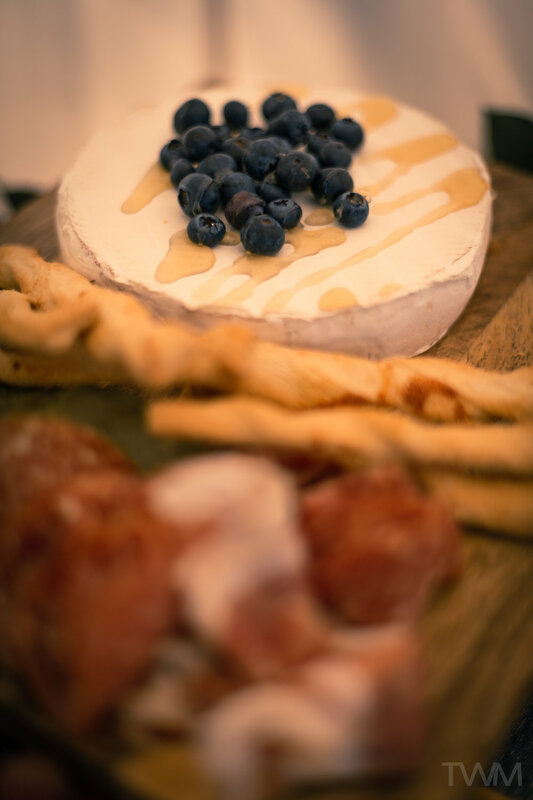 We are passionate about the way great food can make each moment uniquely special, and our mission is to bring this love of great cheese into each occasion. 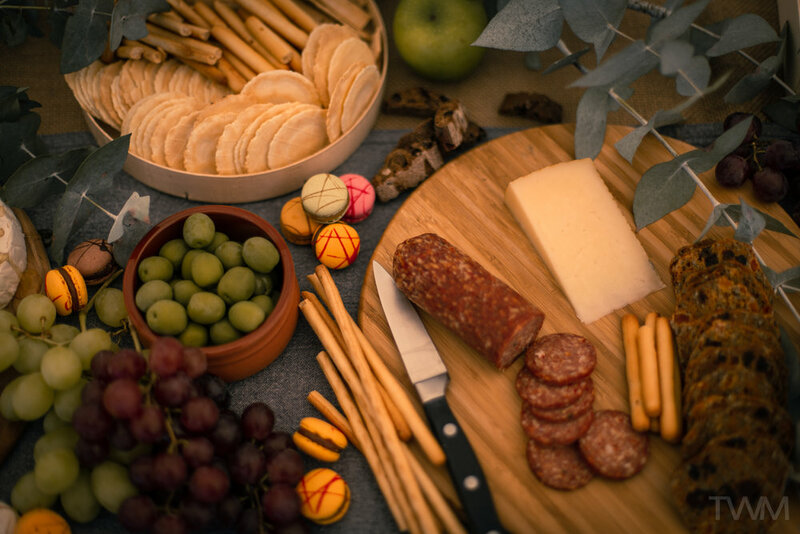 Great food brings people together, and we would love to create a package to suit your event. Contact us to check our availability for your specific event. We would love to hear from you! Let us know what kind of event you are planning, and we'll work with you to create a package that suits your needs. Anything else we should know or questions you would like to ask? Thank you for requesting a quote from The Aussie Affineur! We'll be in touch very soon!